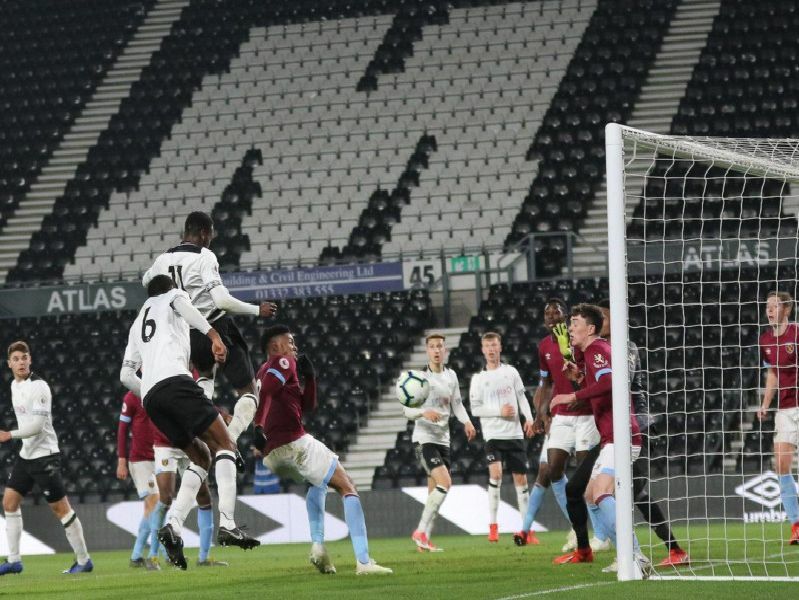 Derby County U23s drew 2-2 with West Ham United on Monday night after twice leading. Our photographer Jez Tighe was there to capture the action. Take a look at the gallery below. Marcus Olsson on his return to action. Callum MacDonald chases an opponent. Alex Babos on the ball.